HANDLING: When I first held it, I felt it’s heavy with respect to its very compact size. It’s as heavy as my X-Pro1. But it’s very well built. Extremely well built. I felt it a bit too compact for my hands and for larger lenses like the XF60/2.4, XF56/1.2, XF55-200 and the upcoming fast f2.8 zooms. Although it can take an additional grip for a better balance with larger lenses but I felt its a bit too small in width. I prefer the size of the X-Pro1 by far. AF SPEED: Well it’s not “the fastest AF in the world” as Fuji claims. It’s better than the AF speed on the X-Pro1 and X-E2, but it still hunts on low contrast areas. Honestly speaking, I was expecting a better AF performance. 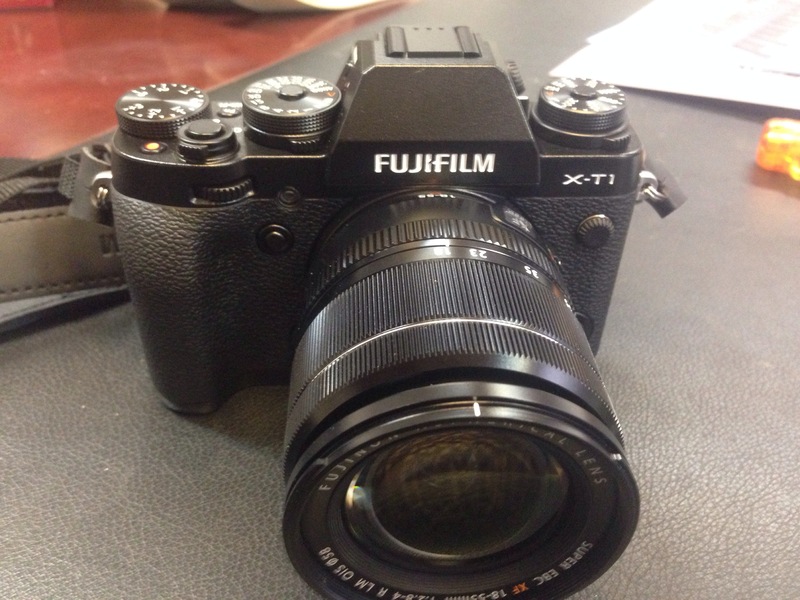 MF FOCUS AID: This is where the X-T1 excels ; whether viewing through the EVF or the LCD, I can say that Fuji made a huge improvement in MF . The Focus Peaking is much better than previous X models, the peaking is very clear and now you can choose 3 colors for the peaking. The Split Screen MF works very well also. TILT SCREEN: For some photographers , this feature is unnecessary. For me, I find it very useful for low angle shots and for street candid photographs. 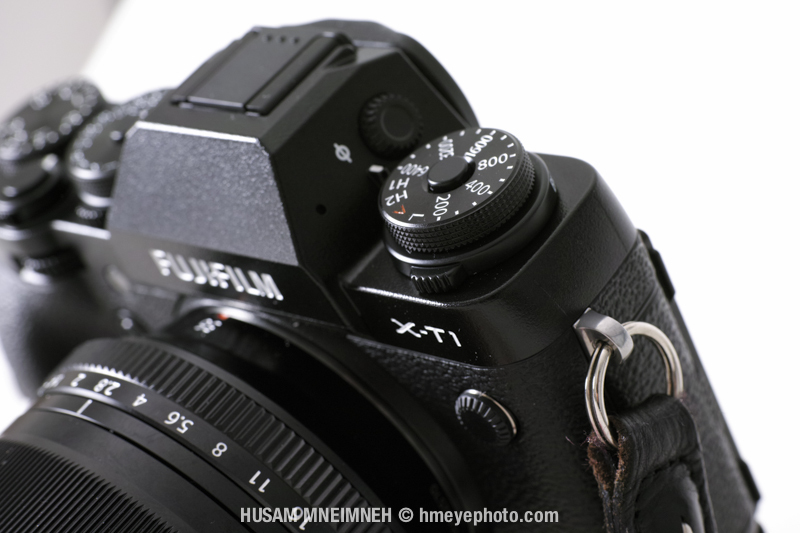 EVF : Another strong point of the X-T1: the large clear EVF. It’s a joy to use it unlike the quirky EVF of the previous X models. You can set it to a split screen mode when using MF, and it’s really very useful and clear. CONTROLS AND DIALS: All the dials are perfectly placed and easy to use. The A mode on the ISO dial and on the shutter dial is very helpful and smart. I wish Nikon designed the Df dials in the same way instead of the PASM mode dial. 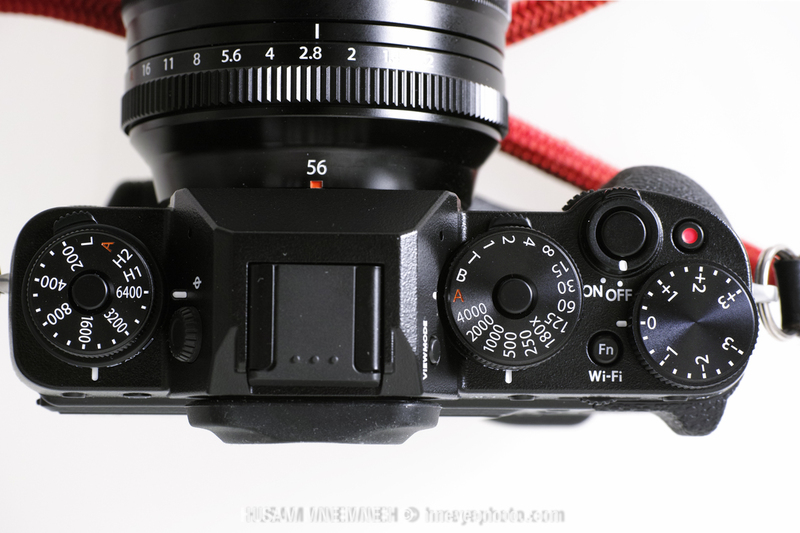 I find the ISO lock dial on the Df much smoother to use than that on the X-T1. 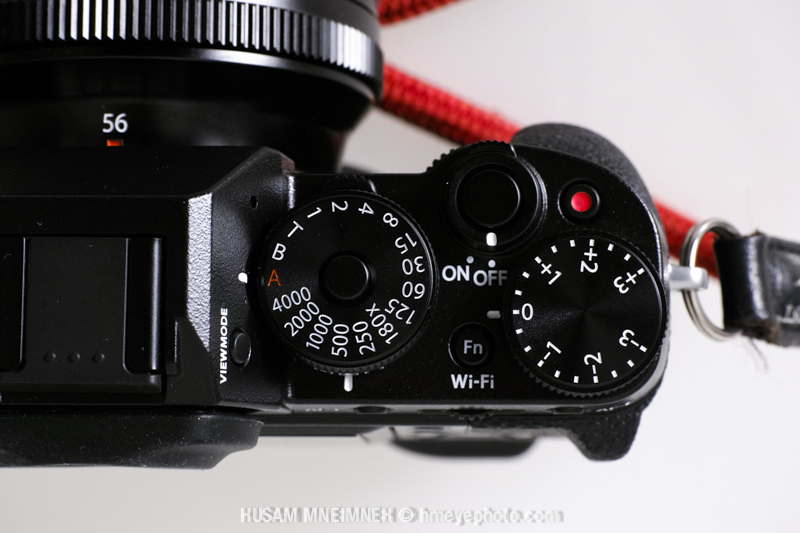 On the other hand the Compensation dial on the X-T1 doesn’t have a lock (unlike the Df), which is great. 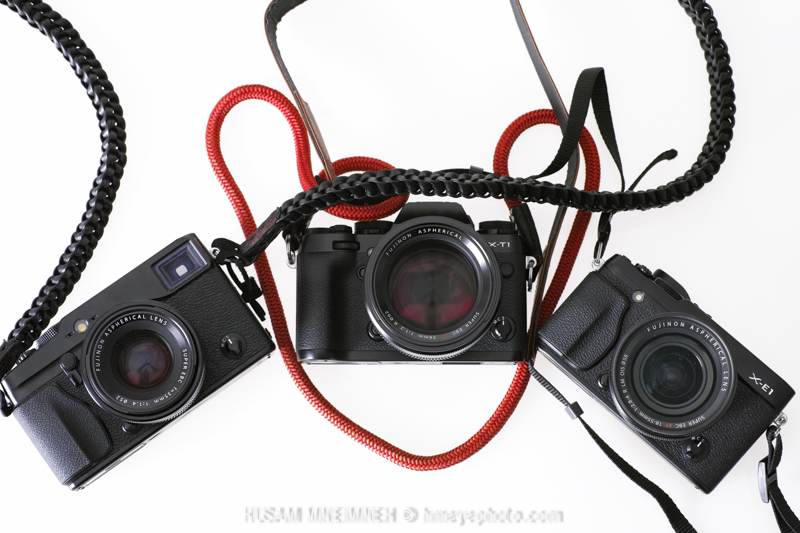 ISO PERFORMANCE AND SENSOR: Having the same sensor of the X-E2, We should expect the same IQ. So no improvement in this respect. I wished that we can shoot in RAW at 12,800ISO though … The limit is 6400 for RAW shooting. VIDEO MODE: Here are the good news; Where it was difficult to use the video mode in my X-Pro1 as the focus keeps hunting, I found that an improvement was made with the X-T1: Now you can shoot video with a dedicated video button very smoothly and without AF hunting. 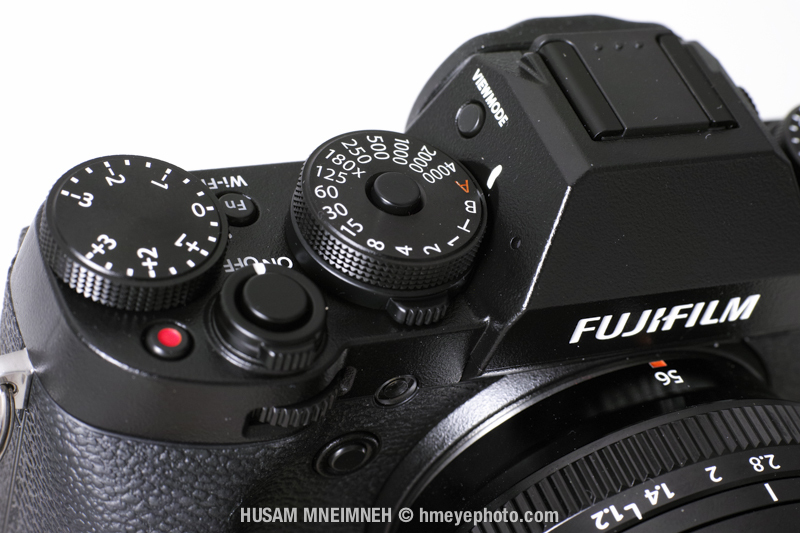 Well Done Fuji… at last …. 1/4000s LIMITATION: Another feature that i was expecting to be upgraded. shooting wide open in bright light (especially with the 35/1.4 and 56/1.2) will require the use of an ND filter. 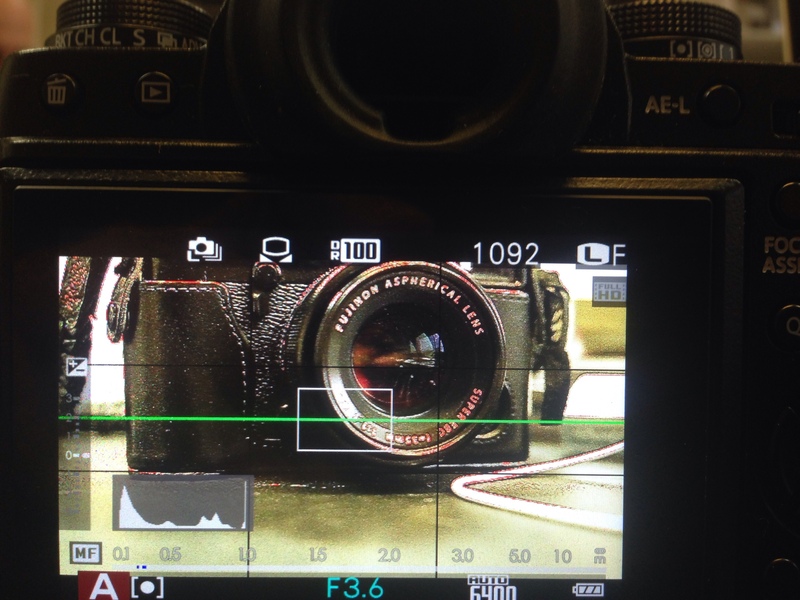 I really hope that Fuji will give us a 1/8000s shutter in the next X-Pro2 . PRICE: Priced at 1299$ body only, I find it very reasonably priced compared to other competitors. The X-Pro1 was priced $1699 at launch back in 2012 ! I decided to test the X-T1 again as I wanted mainly to experiment the performance of the AF tracking , and to give the X-T1 a second chance. In my first trial (read above), I wasn’t impressed with the handling of the X-T1 (I tried it for 45 minutes only), but after living with it for several days, I can say that it handles very well, either with the XF18-55 or the XF10-24mm f4 without the battery grip. It feels very solid in hand, very compact and light, and it is really very well built. Actually i can fit the X-T1 and my X-Pro1 with couple of primes in a very small bag like the Think Tank Retrospective 5, instead of the Nikon Dƒ with a couple of primes !!! I spent the first two hours testing the AF Tracking with no success , trying to figure out how to set up the cam in order to perform well … I was upset, because I thought it’s not working well. On the second day, I took it out with me with the XF18-55 and the wonderful XF10-24mm f4, I did several failing attempts with AF tracking until I succeeded . On the third day I was able to nail almost all the burst shots (95% in Focus) I took with AF tracking. So for fast moving subjects, the X-T1 can nail the Focus while tracking: very few mirrorless can do this, I’ve read that the only other mirrorless than can do this is the Sony A6000…. and the Nikon 1 of course (with a smaller 1″ sensor though). You can see one of the bursts HERE taken with the XF18-55. I spent one whole day playing with the wonderful XF10-24mm f4. It’s very well made, optically excellent, actually better than my Nikkor 10-24mm DX zoom lens. I was impressed by the lightweight and relatively compact size of this ultra wide zoom . Actually, This zoom lens can replace my XF14/2.8, XF18/2.0 and might make me skip the XF23/1.4 !!! 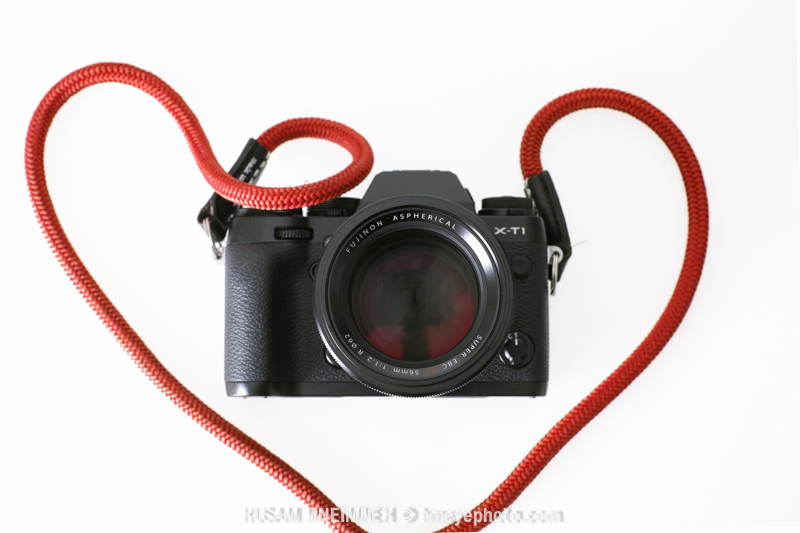 For landscapes and ultra wide shots and street photography, the XF1-24mm f4 is a winner. 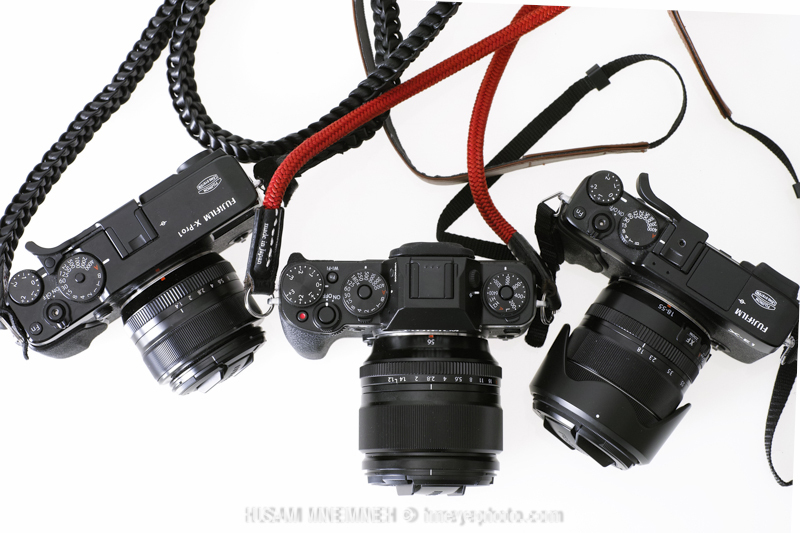 You can check some sample photos taken with the X-T1 and XF 10-24mm f4 HERE. I tried several shots with my Nikon Dƒ (you can read my full review HERE) and the X-T1 , head to head, and I can say that for the half price difference the X-T1 performs very well . I do prefer the skin tones and the Dynamic range of the Nikon though. All shots were taken handheld, with the X-T1 and XF35/1.4 at 1.4 and the Dƒ and the 50/1.8G at 1.8. Check this Album HERE to see the comparison. 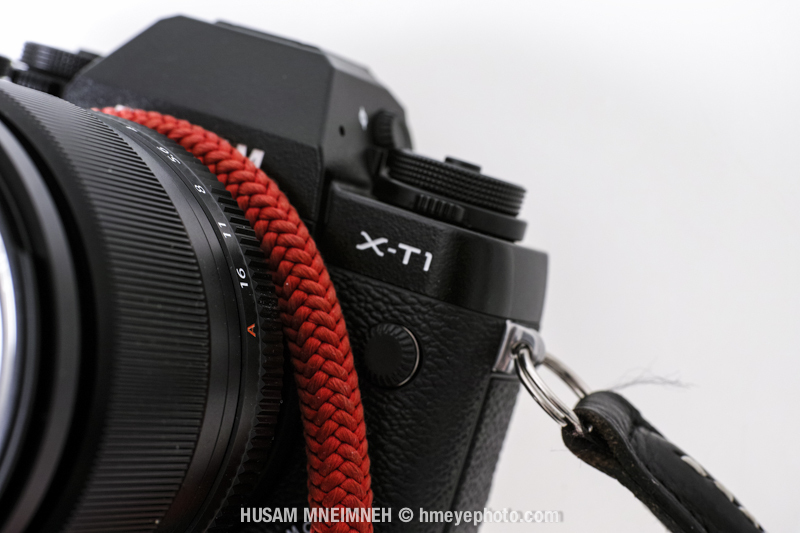 I took several shots of the X-T1 by my Sigma DP3 Merrill (you can read my full review HERE) , with and without battery grip, and with X-Pro1 and X-E1. You can check the Gallery HERE . MY OPTIONS : WILL I GET IT ? So now what ? I like the X-T1, it’s one of the most complete Mirrorless cams that I have tried over the last couple of years. It delivers excellent IQ, with very good low light performance, an excellent bright EVF, has one of the best MF focus aids, a very useful Tilt screen for low angle shots, and complete WiFi features, with an excellent collection of lenses. A coming rumored Full Frame X-Pro2 will hopefully be launched at Photokina in September 2014. Personally , I don’t believe the rumors about the X-Pro2 being FF. 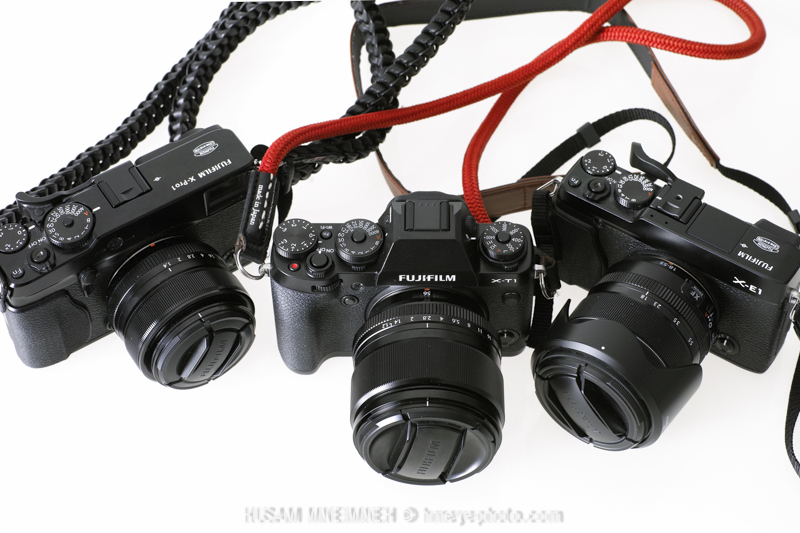 Actually I wish it won’t be: Having an FF mirrorless systems will result in larger heavier lenses. I do prefer the handling and hybrid VF of the X-Pro2 although the X-T1 EVF is the best EVF available in any cam today. I hope that the X-Pro2 will be APS-C, with same if not better responsive Focus system than the X-T1, a new sensor (All the X models today have the same 16MP X-Trans sensor), a 1/8000s instead of the 1/4000s shutter, a Bulb View mode (like the Olympus EM1), the ability to shoot RAW from 100 to 12800 ISO at least, and more pro features. So Will I get it? or shall I wait for the X-Pro2?  Follow me on this blog for more X-T1 updates. So, can we look forward to no more whining? I’m really a fan of mine! Regarding the X-T1 vs Df bit, I agree and I’m annoyed that the excellent JPEG engine has barely any factory-set setting for a wide dynamic range. The have the “Pro Neg” modes intended for this, but I think “Pro Neg Hi” still exhibits the typical Fujifilm behavior in cutting shadows (according to a DPReview chart, actually even slightly more harshly than Astia!) and “Pro Neg Std” is only half-decent. Provia is also cutting shadows more than a well-adjusted RAW. So I’d really recommend playing with the “Soft” shadows and highlight JPEG settings and save it as a custom preset, maybe working with the colors tones in the process. Assuming one is confident with the JPEG engine and not always requiring RAW’s. It’s strange that Fujifilm didn’t already do this for us, and simply named the preset “Natural”, “X Range”, or whatever, because the RAW’s have good latitude and I know the sensor can do much better.